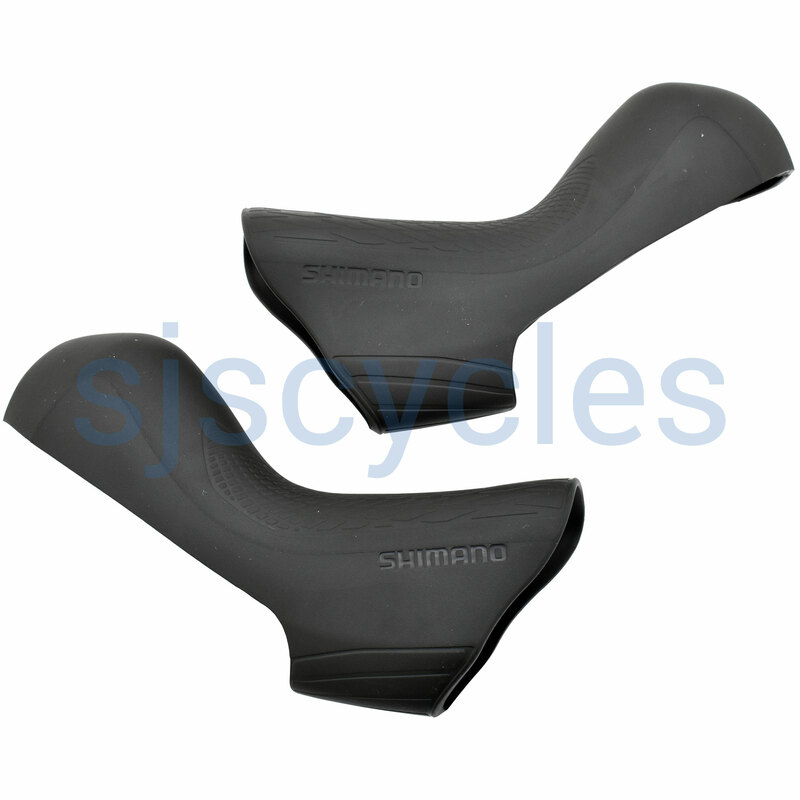 These Bracket Covers can only be used with Shimano Ultegra ST-R8020 11spd STI Road levers. R8020 hoods on my bike got slacked upon a bleeding operation to the hydraulic brakes. The rubber material apparantly does not have the elasticity it's required to have. Later on I've been told that this is a common problem with R8020 lever hoods. Are these replacements free of this problem? Will they fit firmly to the lever and not lose their firmness after openining and closing the rubber several times as they should be? These are the current replacement from Shimano, we are unaware of changes directly to material but have had no negative feedback to date from customers.